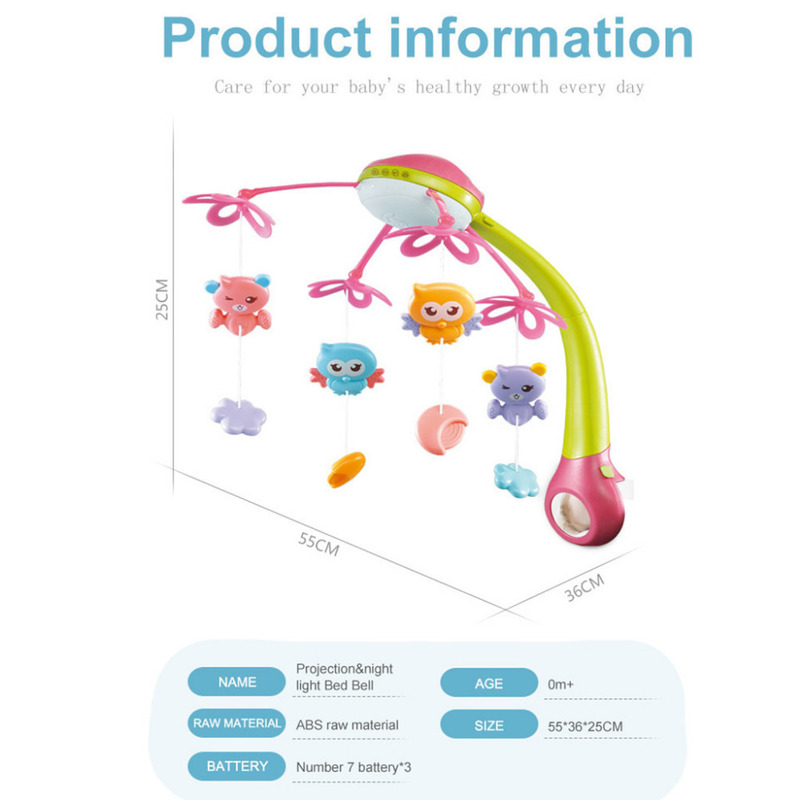 Anti-slidding bracket, more stable and reliable. 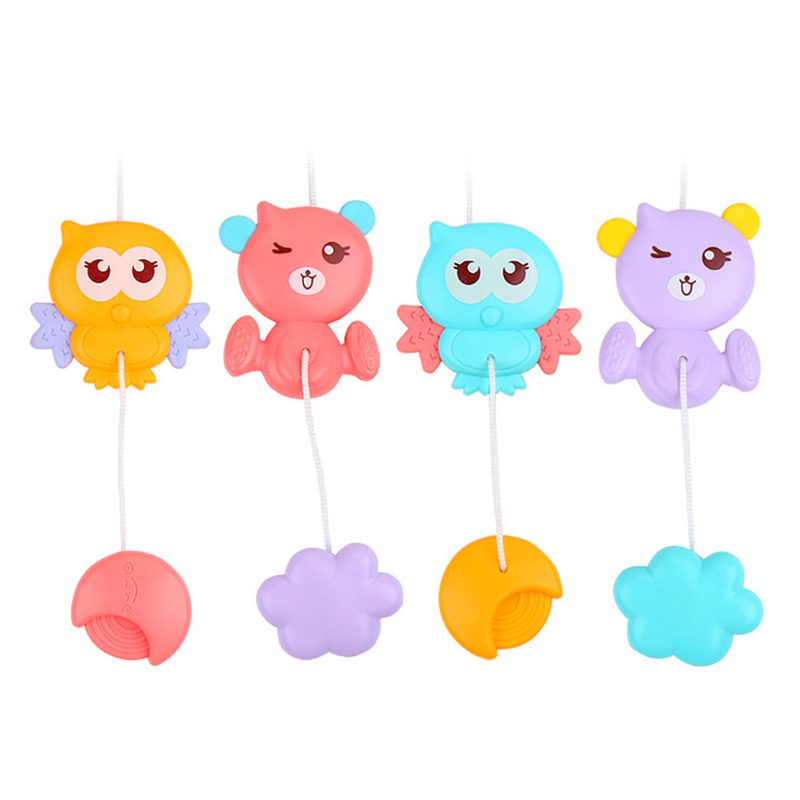 The pendants are assembled as rattles. 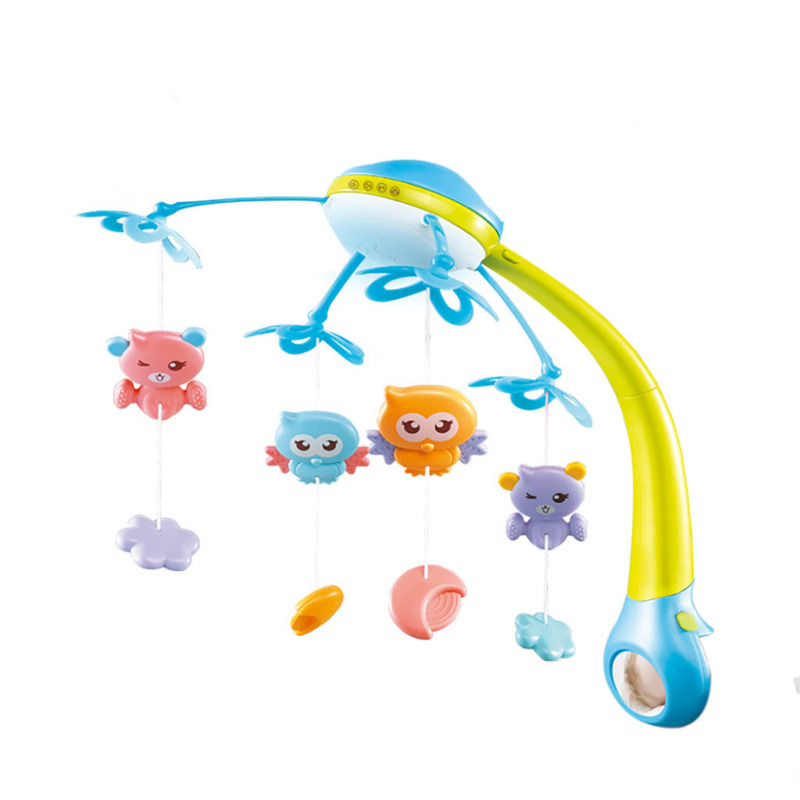 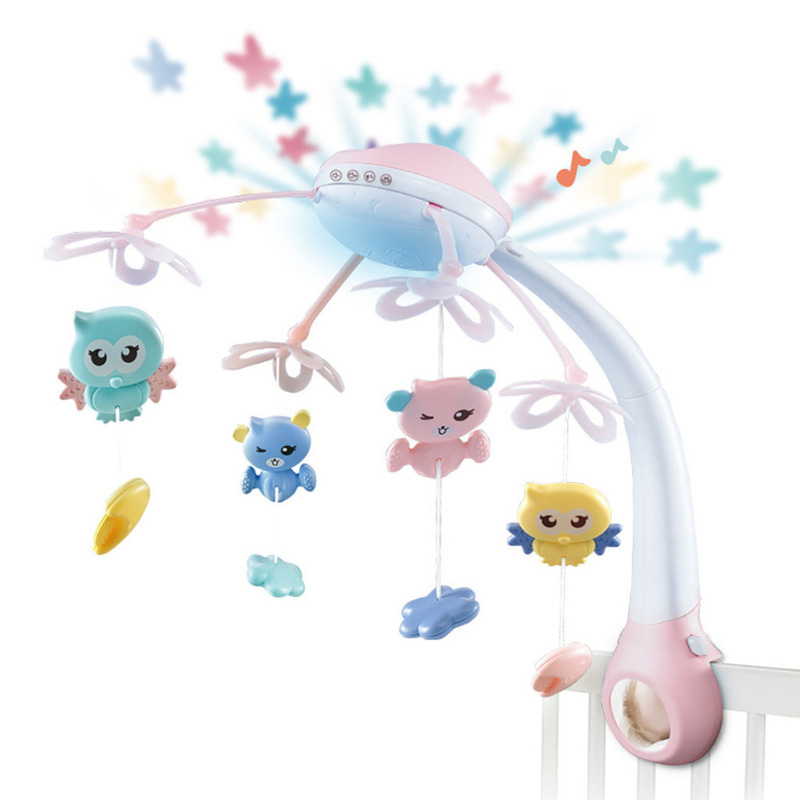 Baby Crib Mobile With cute cartoon pendant with pony shape,attract baby\'s attention. 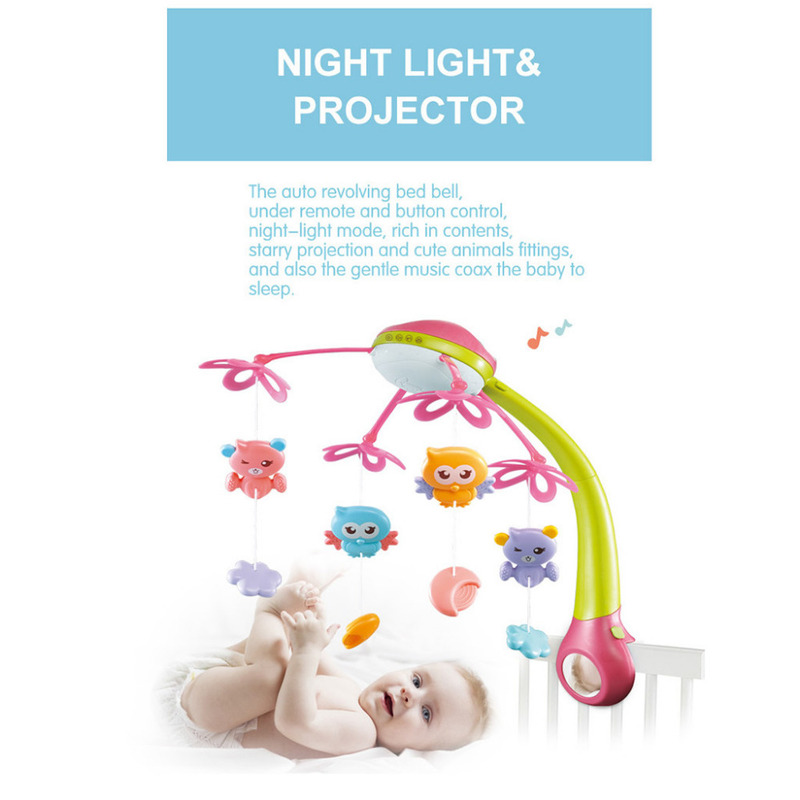 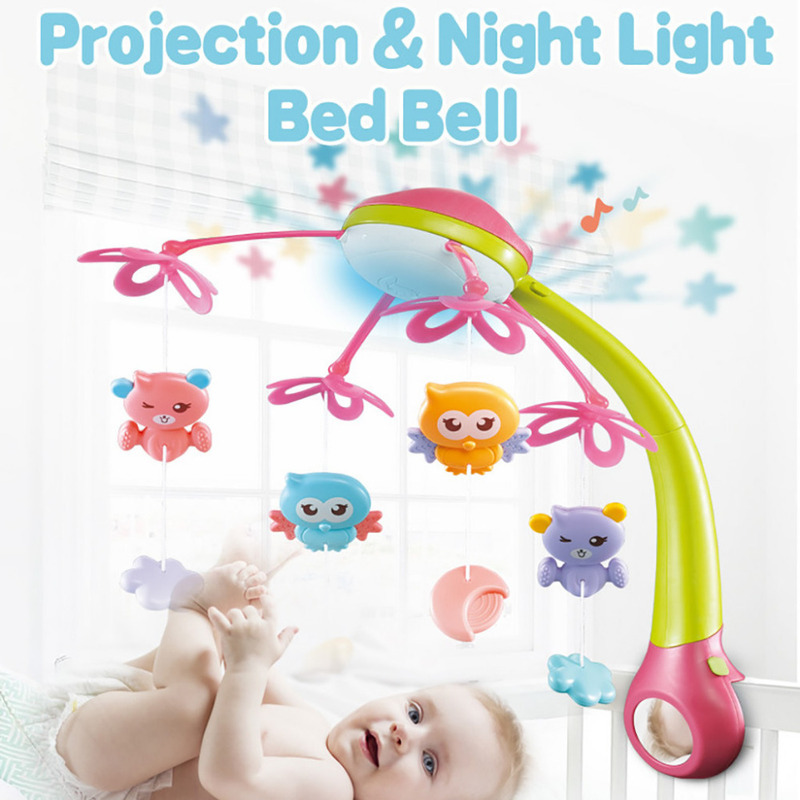 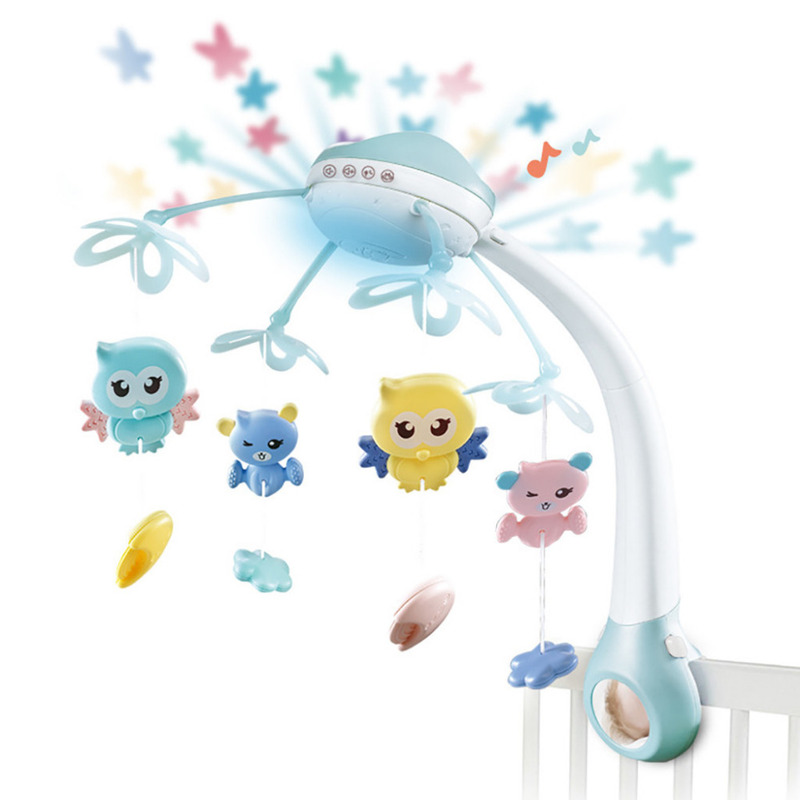 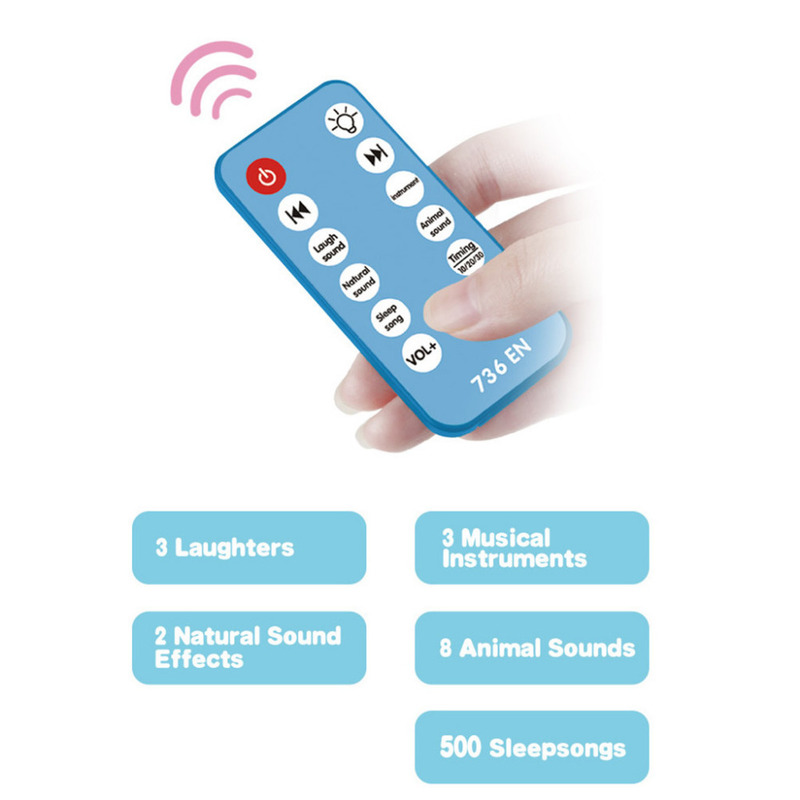 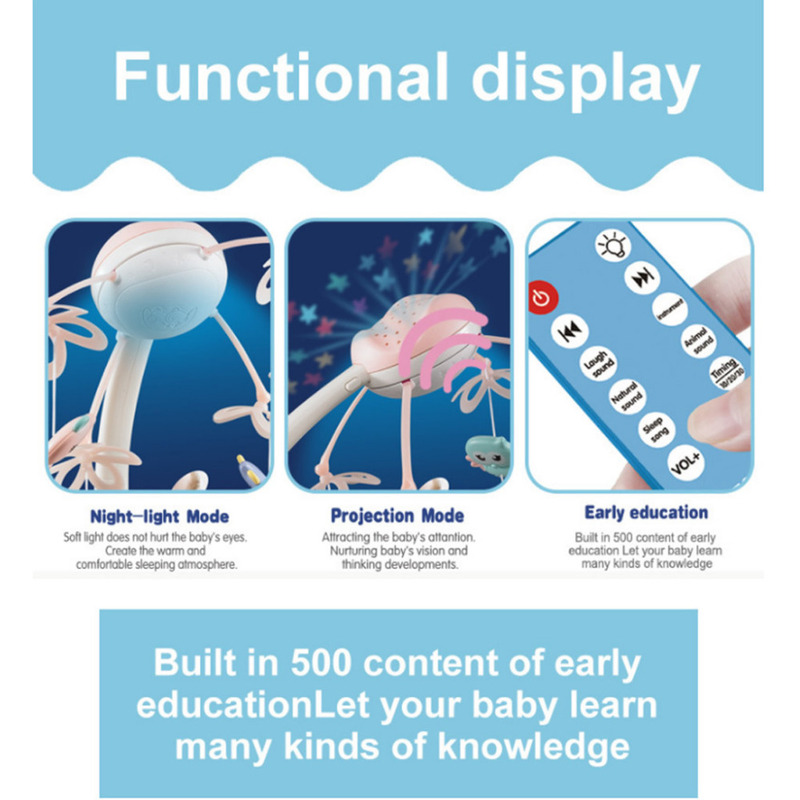 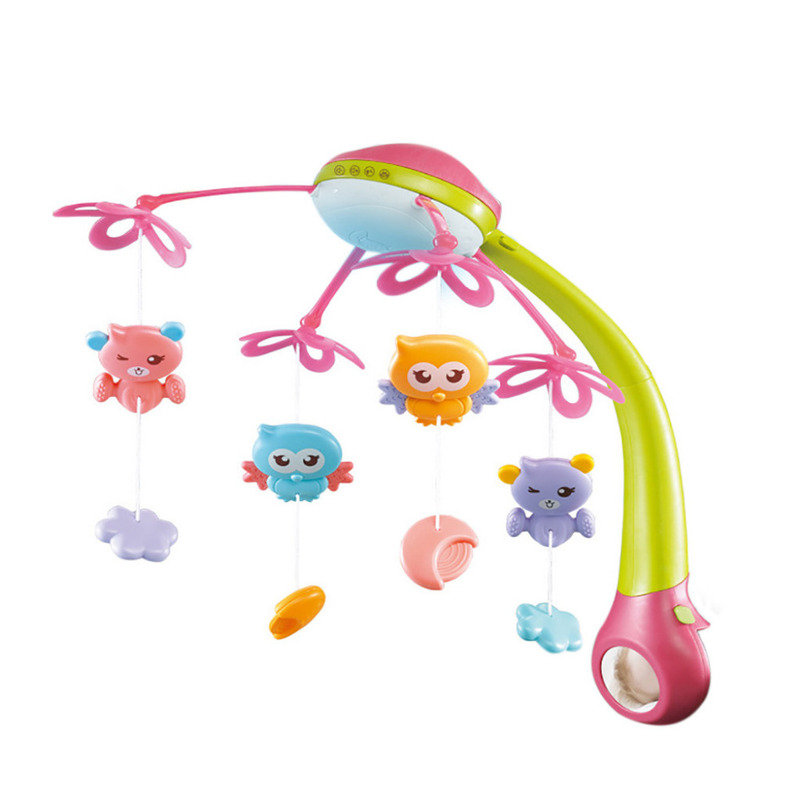 Up-grade music box with projected function,rotary function and volume adjustment.More than 60 beautiful melodies,light music helps your baby easier fall asleep.